Has a drink spilled on your Mac? Have your family photos gone missing? Did you accidentally delete your master’s thesis without a backup copy? When you start up your Mac do you see a blinking question mark? If you’ve lost access to your data it can be a very stressful situation. Don’t worry though, we can help! For more difficult recovery attempts we have partnered with CBL Data Recovery. They have excellent facilities and have a great track record of recovering data from even the most hopeless situations! Don’t give in to fear and despair! 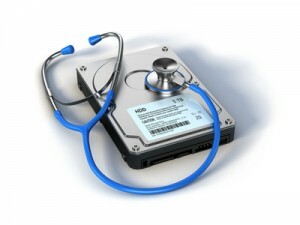 Call us today, or drop in to begin your data recovery.